GameStages mod 1.12.2 provides the foundation for created stage based progression systems. Stages are a very basic concept. Players can unlock stages, and depending on which stages are unlocked, different content is made available to that player. 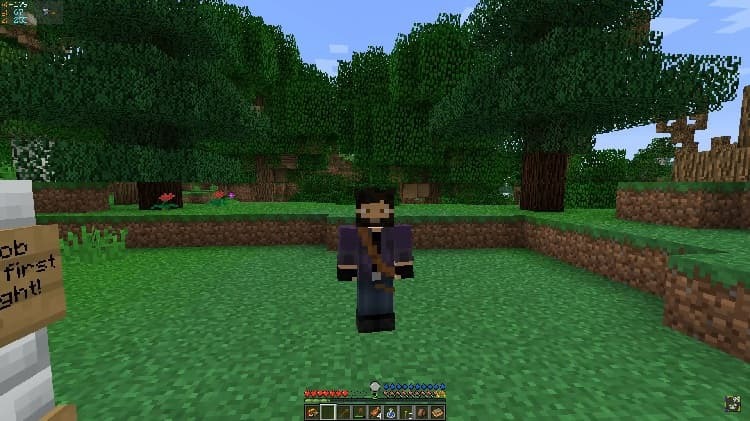 This mod has a very flexible API, and many mods have already started to add support, and allow pack creators to configure things with stages. The way a pack organizes their stages is up to them. Stages are non-linear, and players can gain/lose stages at any time. The system is extremely flexible and can work in many situations. Here are just a few suggestions for how this mod could be used. Keep in mind that these are nowhere near all the use cases. Minigame with a job/role/hero/champion stage that resets every round. This mod adds a stage API. The stage API allows for players to unlock stages, and for other mods to hook in to these stages.